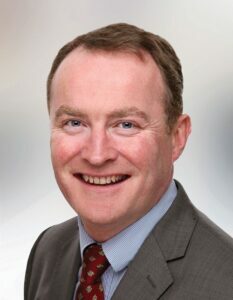 Des is a committed representative with a proven track record delivering for the people of Cork South East. He is a tireless worker for local issues, ensuring that the people in the area are listened to and have their voices heard. Des served as Lord Mayor of Cork City Council, in 2016-17.